Many citizens in the Tampa Bay area have experienced that sinking feeling when they are pulled over by law enforcement and they hear those words, “Please step out of the car. I smell the odor of alcohol.” That is the standard language signaling the beginning of roadside sobriety exercises and the inevitable arrest, towing of your vehicle and DUI charges that will follow. In Florida, after a DUI arrest there are two processes that take place simultaneously. Florida Department of Highway Safety and Motor Vehicles (FLHSMV) deals with the administrative suspension of your driver’s license and the criminal court handles the criminal case. At the time of arrest, the police will confiscate the driver’s license and issue a Notice of Suspension which acts as a license for 10 days after it is issued. For those first 10 days, you can drive with your DUI citation. After the 10 days are up, the driver’s license will be suspended for six months by default unless the individual contests the charges. Every person in Florida who is charged with DUI for the first time is entitled to appear (or have their attorney appear) at an administrative driver’s license hearing challenging the suspension of their license. The hearing, which occurs before an administrative judge through the Florida Department of Highway Safety and Motor Vehicles (FLHSMV), is a chance for the DUI attorney representing the defendant to present evidence, challenge the State’s evidence, and argue a case in order to avoid the suspension of their client’s license. It is important to remember that the individual has only 10 days from their arrest to request such a hearing if they wish to avoid a longer suspension. A DUI attorney can not only offer representation at an administrative hearing but also argue on behalf of their client in criminal court in order to have the charges reduced or dismissed altogether. If the individual wishes to plead not guilty to the charges brought against them, a trial will resume where a judge and/or jury will hear from the arresting officer, the prosecution and any witnesses brought on by the defense on the behalf of the defendant. If the ruling is in favor of the defendant, the charges will be dismissed. There are serious consequences to a conviction for DUI, including, but not limited to losing your license. 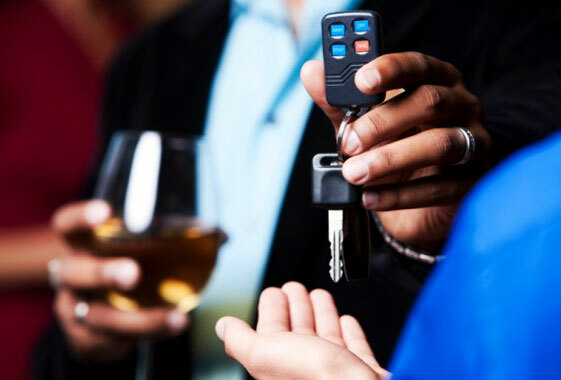 Depending on your particular circumstances, an experienced DUI attorney may be able to get your Driving Under the Influence charges dropped or reduced. 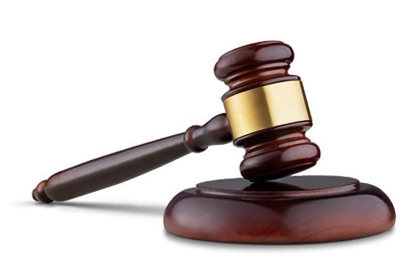 Your lawyer may also be able to negotiate lesser penalties, (again, depending on the situation). Because there are many possible outcomes in a DUI case, it is important to have a realistic assessment of your unique circumstances. Call Thomas Law, P.A. today for your free consultation. These, and other potential harsh penalties, make your choice of competent legal representation one of utmost importance. Even a first time DUI can come with enhanced mandatory penalties if the blow was above .15, there was an accident resulting in property damage or personal injury to another, or there were minor children in the vehicle. Contacting a Tampa DUI Attorney as soon as possible after your arrest will help you best assess your situation and the steps you need to take next. Take advantage of my free initial consultation to guide you in this matter. There are many defenses and tactics to investigate and litigate a DUI arrest. Just because law enforcement believes there is probable cause to believe that you were operating a motor vehicle while you were impaired by alcohol or drugs; does not mean that there is sufficient proof for the State of Florida to charge and convict you of the alleged DUI.